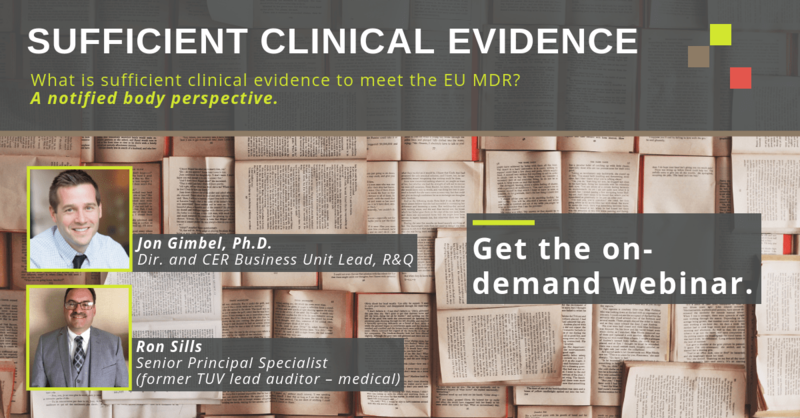 What is sufficient clinical evidence to meet the EU MDR? A notified body perspective. What is sufficient clinical evidence and what does it look like as part of PMS?